This is not a new rumour and Japanese Best Car magazine has revealed another rendering of Honda's upcoming open top sports car. 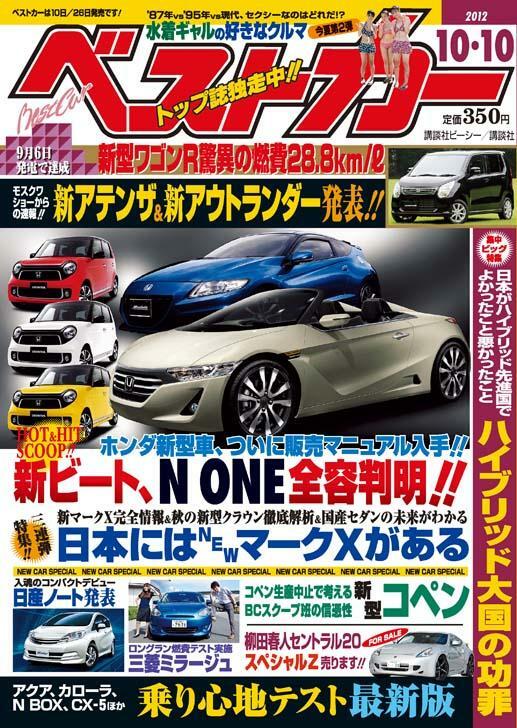 It seems that the new sports car won't be a Kei car, but instead, it will be based on the CR-Z. Also, Honda is also about to reveal an updated CR-Z. Thank you for your kind words! You can subscribe via email by enetering your email address on the top left. It’s great to see on how Honda has grown. Japanese cars are quite impressive when it comes to performance and styling. Well, its good to see them create a new version of sportscar. I just hope that it can beat the CR-Z since it’s quite a successful vehicle. Or else, it will be a copy version of the latter.